What is Bergamot Oil ? 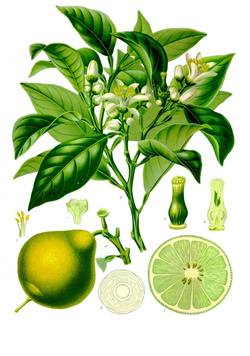 Bergamot oil is cold-pressed from the peel while the fruit is green in color and nearly ripe. It has a fresh sweet citrusy aroma, with a floral undertone, setting it apart from other citrus oils. It has been used in classic perfumes and enjoyed in popular teas (such as Earl Grey). Bergamot can delight the senses. Being an anti-infectious agent, Bergamot oil helps respiratory infections, urinary tract infections, and skin problems. 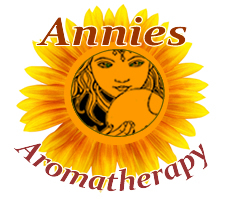 It is also a nervous system tonic and serves to balance and stabilize emotions such as anxiety, depression and stress. Bergamot blends exceptionally well with chamomile, lavender, neroli, coriander, neroli, jasmine, geranium, vetiver, rose, ylang-ylang, sandalwood, nutmeg, and the citrus oils. Its fragrant and balancing qualities make it a wonderful room spray, an alluring bath oil and a good addition to diffusers. It increases the skin's sensitivity to sunlight so do not use it neat if exposed to the sun. Bergamot oil can slightly irritate the skin in high concentrations, so use it in moderation (1%) to receive its benefits. Bergamot is a small tree, originating in tropical Asia, that grows up to 16 feet tall. It has white star shaped fragrant flowers and bears fruit similar in size to a small pear shaped orange. The fruit is inedible although the oil has some culinary uses.